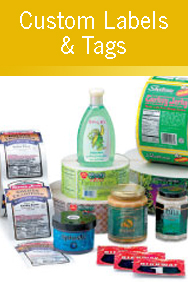 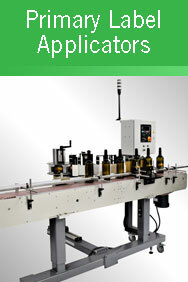 AWC Packaging, Inc. - providing packaging solutions and service you can count on. 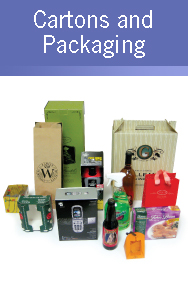 AWC Packaging provides a variety of packaging, fulfillment services, cold storage, trucking, logistics and label applicator equipment for businesses in southern California. 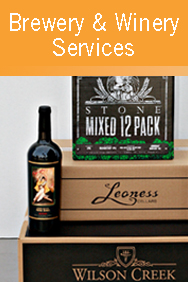 With over 35 years of experience specializing in the wine, beer, food & beverage, health & beauty, candle, and automotive products industries, we are able to provide a level of personal service and expertise that keeps our clients coming back and their businesses moving ahead.